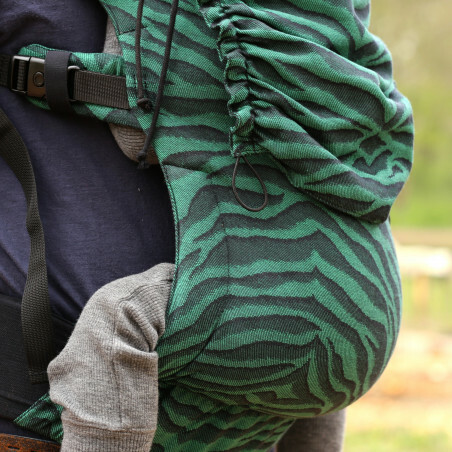 Promoting babywearing and making it accessible to all parents has been the basic concept behind the creation of Yaro Slings. Being parents and babywearers ourselves for nearly 11 years we have seen a lot of positive development on the babywearing market throughout these years. 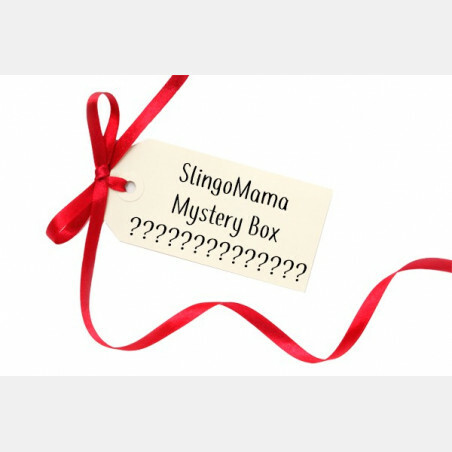 By being in the babywearing business and owning the Slingomama online store for nearly 10 years we have had the chance to have a close interaction and contact with other parents and babywearers as our customers. 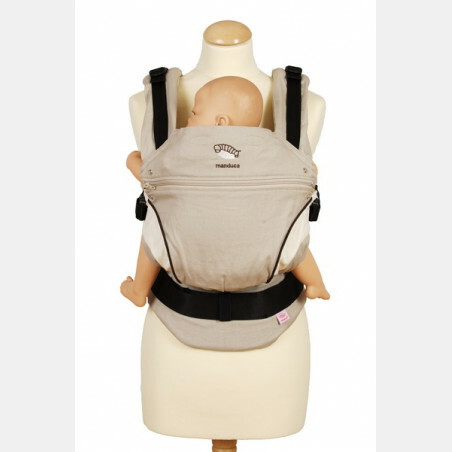 The price of a woven wrap was and still is an obstacle for many parents to start wearing their child ergonomically. Yaro Slings has recently celebrated its 3rd year on the market and we are incredibly happy that we have reached our goal – a basic woven wrap for 29 EUR for size 6. Broken Twill 33 is a 100% cotton wrap in ecru woven in the broken twill technique. This is a well known basic weaving technique which is suitable for an all around, simple woven wrap. The weight of the wrap (GSM) is around 240-250 gr/m2. Just like any other woven wrap it will need a good wash when in the loom state and a short breaking in period. 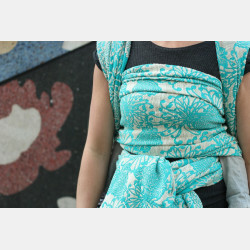 This is an easy going wrap which is suitable for younger and older babies. All Yaro wraps, including the Basic Line Broken Twill 33, are being produced within the European Union according to all the industry standards, requirements and labor regulations. All the steps of the production process – designing, weaving, cutting, sewing, packing – are performed within the EU. 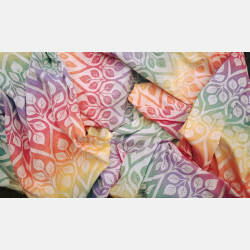 The Broken Twill 33 wrap is not created for our profit. We cut our own margins to extremes so we can offer a size 6 for 29 EUR but we hope with this that the price of a woven wrap will no longer be the main obstacle for new babywearers.